Following news of the death of Krishna Raj Kapoor, on Monday, celebrities expressed their condolences on social media. The last rites of Krishna will be performed at Chembur crematorium. 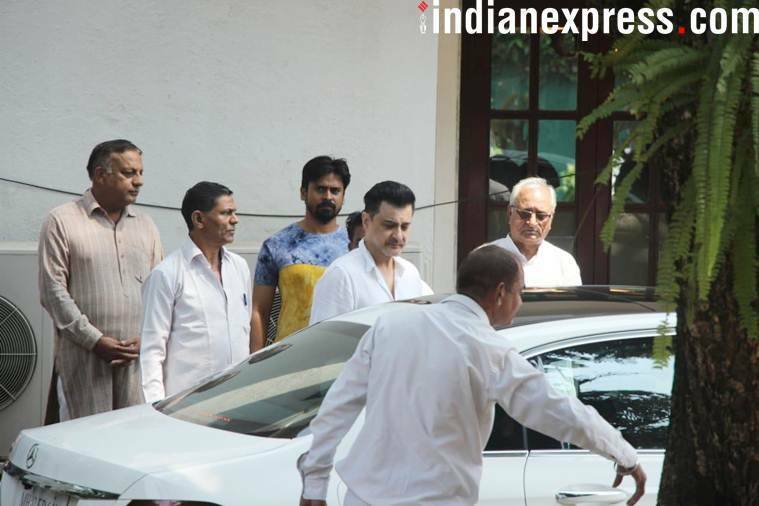 Bollywood celebrities pay tribute to Krishna Raj Kapoor. 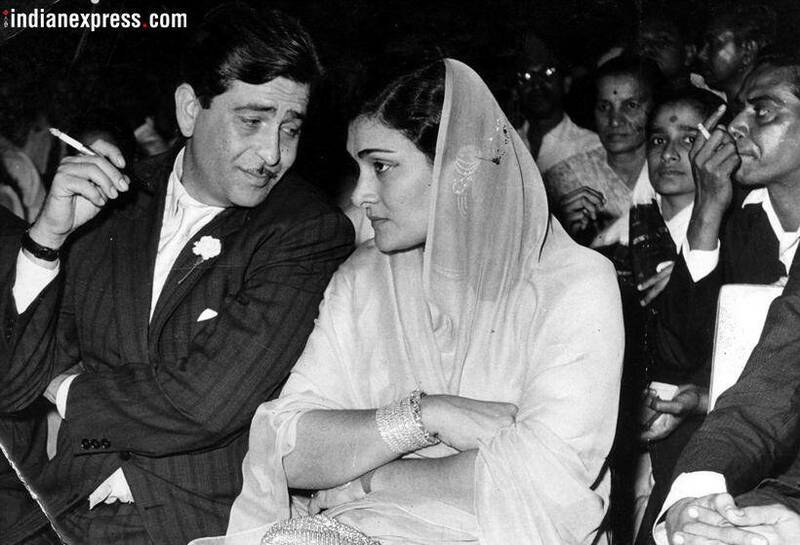 We dug into the Express Archives and got hold of these throwback pictures of Krishna Raj Kapoor along with her husband and legendary filmmaker Raj Kapoor. Actor Paresh Rawal tweeted, "#KrishnaRajKapoor . Dignity personified. RIP . Condolences to entire family of Kapoor’s ." 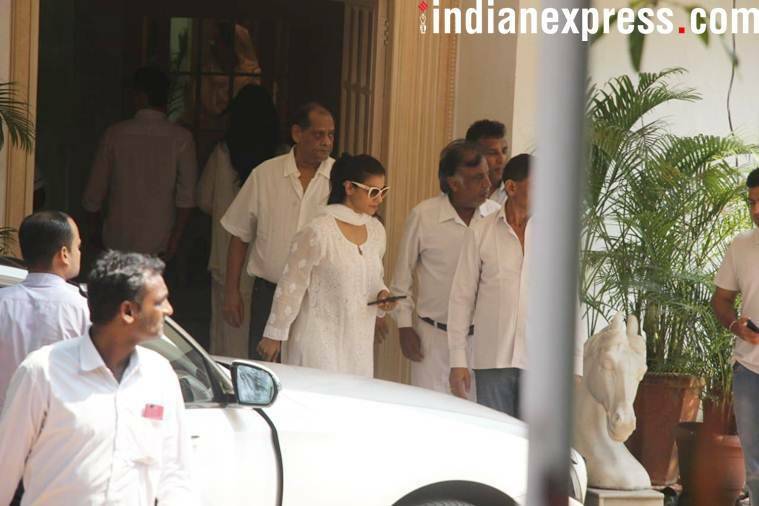 Salman Khan tweeted, "Krishna aunty .. my mother and me will miss u always.. #KrishnaRajKapoor"
B-town stars like Kajol, Anil Kapoor and Sanjay Kapoor arrived at the Chembur Bungalow to pay their condolences to Krishna Raj Kapoor. 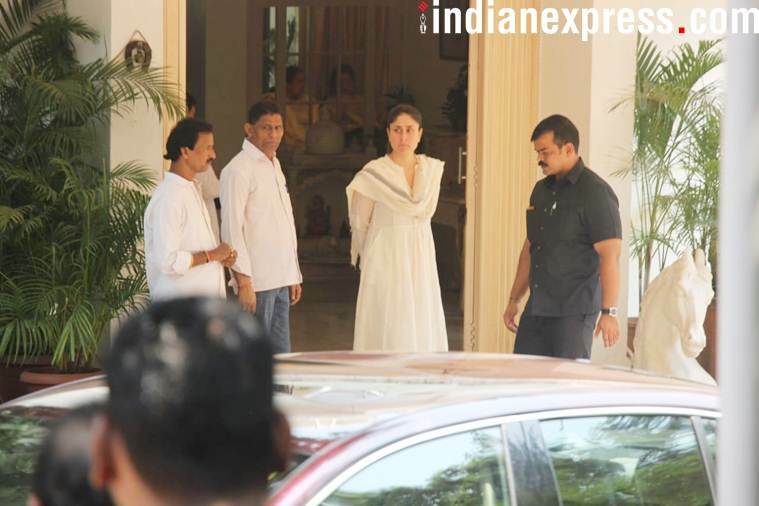 Family members including sisters Karisma and Kareena Kapoor along with Saif Ali Khan were also seen at the residence. 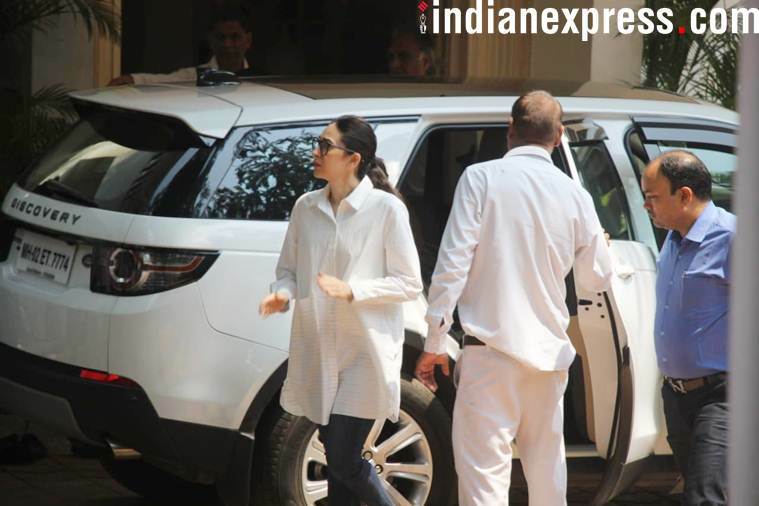 Here are some photos of stars visiting the mortal remains of the Kapoor matriarch. Actor Riteish Deshmukh tweeted, "Deepest condolences to the entire Kapoor Family ... had the privilege of meeting Krishna ji on a couple of occasions. She was a picture of grace, dignity & elegance. RIP #KrishnaRajKapoor ji -"
Singing legend Lata Mangeshkar remembered Krishna Raj Kapoor fondly on Twitter. Genius director Anil Sharma tweeted, "V v sad to hear sad demise of smt Krishna raj kapoor .. heartiest condolence to @chintskap n family"
As per latest reports, the mortal remains of late Krishna Raj Kapoor have arrived at the Chembur Bungalow. Those present from the industry include Anil Kapoor, Sanjay Kapoor with wife Maheep, Kajol and Rajiv Kapoor. 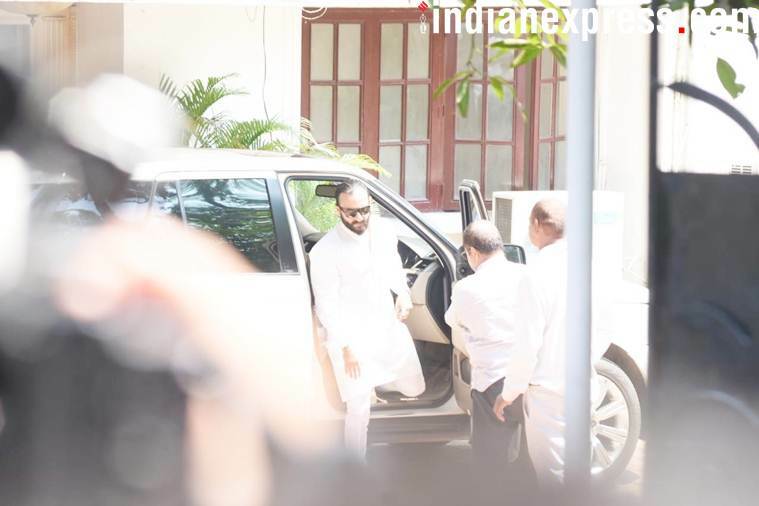 Her funeral will happen today at 5:30 pm, and it is also heard that the Kapoor family might opt for an electric cremation. Rishi Kapoor and Neetu Kapoor's daughter Riddhima Kapoor Sahni shared two images with her grandmother Krishna Raj Kapoor on Instagram. She wrote along, "I love you- I will always love you - RIP dadi ❤️" and "Love you so much RIP ❤️🙏🏻"
Karan Johar tweeted a throwback picture of Krishna Raj Kapoor and Raj Kapoor. Jewellery designer Farah Ali Khan wrote on Twitter, "Very sad news today. 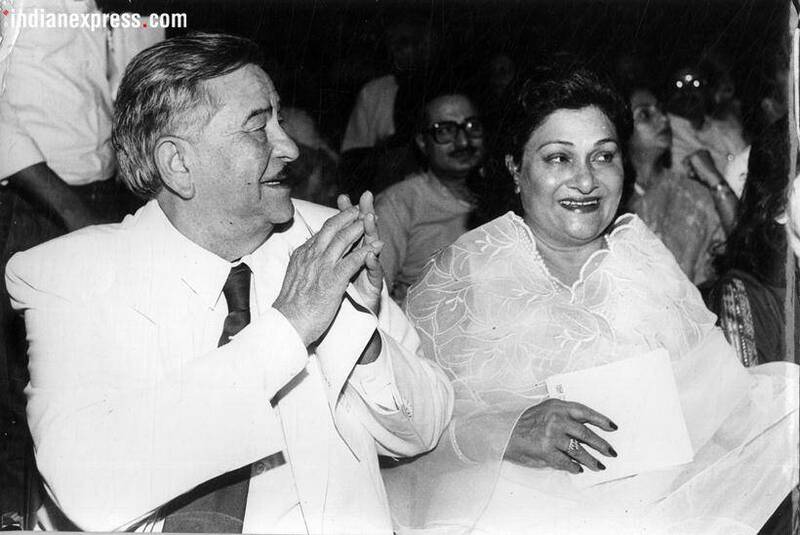 Mrs Krishna Raj Kapoor passes away in her sleep this morning. Krishna Aunty you will be missed terribly. A remarkable woman who inspired one and all. Love you. May your soul RIP and deepest condolences to @chintskap @nitashananda and family 🙏🙏🙏😔"
Pakistani actor Zeba Bakhtiar, who also did Hindi films like Henna and Sargam, tweeted, "Deeply saddened by the departure this morning of one of a greatest ladies I have had the honor of knowing, Mrs. Krishna Raj Kapoor. May you be blessed with a beautiful place in the hereafter 🙏🏻❤️"
Sanju actor Manisha Koirala tweeted, "Till the end she was graceful!! What a remarkable lady!! 🙏🏻🙏🏻🙏🏻"
Krishna Aunty may you rest in peace, says Farah Khan. 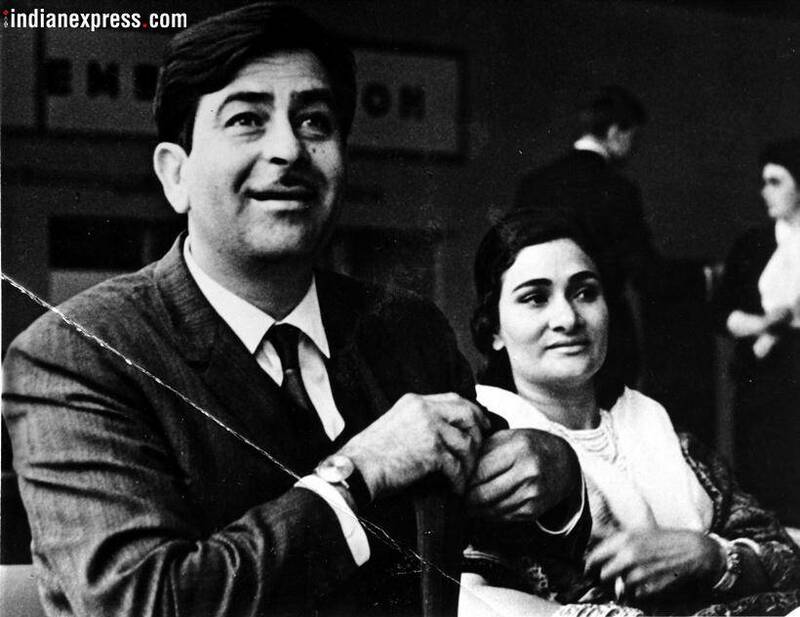 Filmmaker Farah Khan wrote on Twitter, "Such sad news this morning.. the most beautiful lady of our industry Krishna Raj Kapoor passes away.. my heart goes out to the entire family.. Krishna Aunty may you rest in peace." Aamir Khan shared on Twitter, "If Raj Kapoor was an institution in film making, Krishnaji was an institution in living life. A very sad loss to all of us. My love and warmth to Randhirji, Rishiji, Chimpuji, Reema, Rituji and everyone in the family. We love you Krishnaji." Anupam Kher wrote on Twitter, "Deeply saddened to learn about the sad demise of Smt. #KrishnaRajKapoorJi. She was one of the most dignified and affectionate ladies that I met. May her soul rest in peace. My condolences to the entire Kapoor and Nanda family. Om Shanti.🙏"
Krishna Raj Kapoor's granddaughter Riddhima Kapoor Sahni shared a throwback photo on Instagram, and wrote: "I love you- I will always love you - RIP dadi."